As a kid, I loved the classic Big Mac, and I still occasionally get a taste-memory craving for it. But, as an adult, I really don’t like the low-quality meat that’s part of the original package, so I recreated the sandwich at home, replacing the meat with crispy sweetpotato patties which go remarkably well with the tangy sauce, crunchy pickles, onions, iceberg lettuce, and American cheese, all on a sesame seed bun. Grate the sweetpotatoes on a box grater into a larger bowl. Season with the salt and pepper. Heat the oil to a depth of 1/4 inch in a large, nonstick skillet set over medium heat. Line a plate with brown paper or paper towels. When the oil shimmers, add 2 or 3 handfuls (about 1/2 cup each) of sweetpotato to the skillet in compact mounds. Let the sweetpotatoes fry into a patty, like a hash brown or latke, for about 2 minutes. Flip and cook until the patties are crispy, 2 more minutes. Drain the patties on the brown paper. Replenish the oil as needed to maintain a depth of 1/4 inch. Repeat with the remaining sweetpotatoes until you have 8 patties. 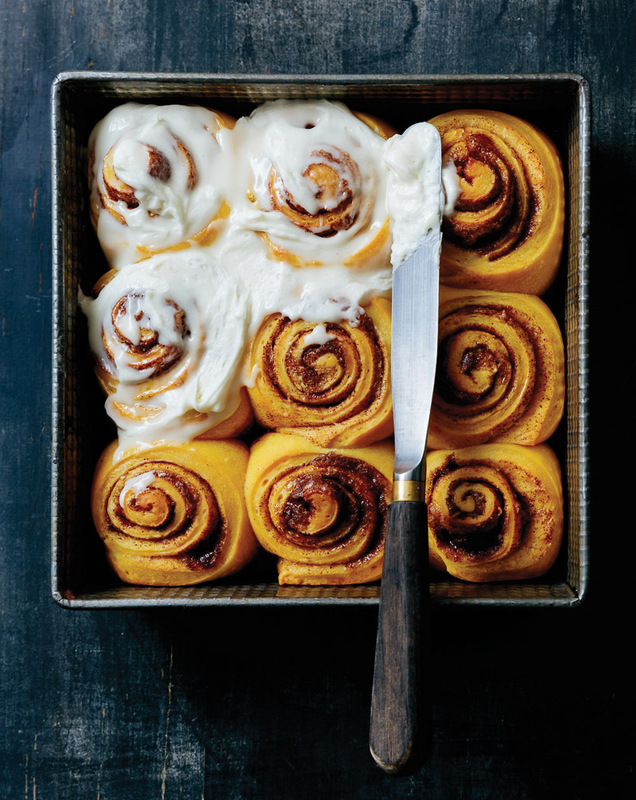 Toast the buns. Line up the 8 bottom buns on a work surface. Spread 1 tablespoon of burger sauce on each and then top with shredded lettuce and pickle chips. Place a slice of cheese on half (4) of the bottom buns and add a patty on all of them. Top the patties with the onions, stack the burgers, and add the top buns. Tip: The patties can be made up to 1 hour ahead; reheat them in a 400°F oven until hot and crispy, about 5 minutes. In a medium bowl, whisk together the mayonnaise, mustard, pickle juice, honey, pickles, garlic, and paprika until smooth. The sauce will keep in an airtight container in the refrigerator for 3 days. Meanwhile, in a large bowl, combine the sweetpotatoes, oil, and salt. Arrange the sweetpotatoes on the grill and cook until lightly charred and tender, 6 to 8 minutes, turning halfway through. Sprinkle with more salt and serve. 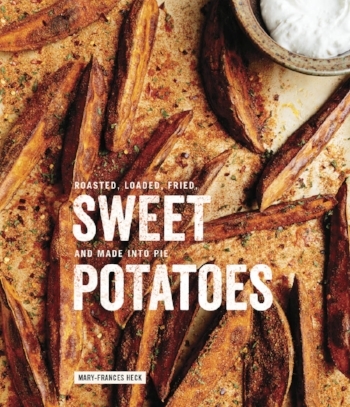 Inspired by the signature sweetpotato dish at the acclaimed Cala restaurant in San Francisco, this simple, sublime recipe--created by Carolyn Jung of TheFoodGal.com--will make you look at sweetpotatoes in a whole different light. It features whole sweetpotatoes buried in ash, and roasted until blackened on the outside, and sweet, smoky, and luscious within. The flesh gets spread on warm tortillas with a dollop of creamy chipotle sauce. Sounds amazing, right? Visit Carolyn's site for the recipe.